Embroidered plakhta for little girl.Sizes: 134 - 152, S, MMaterial: habardine..
Beautiful and stylish embroidered skirt for Your little princess. 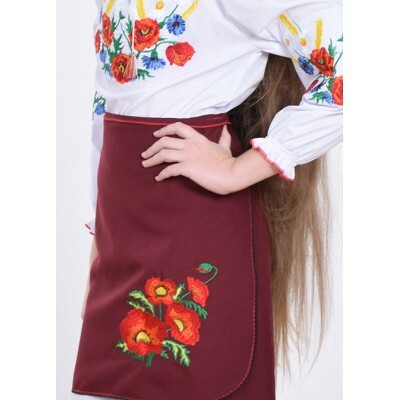 Best Ukrainian traditions are ..
Embroidered Skirt (plakhta) for little girl "Traditional"
Beautiful and stylish skirt for Your little princess. 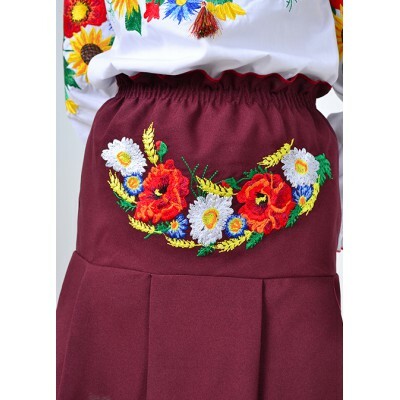 Best Ukrainian traditions are reflect..
Embroidered skirt for little girl "Panna: Summer"